Being a first-time car buyer can be exciting. But it can also be overwhelming. There are so many choices to make and a lot of money is at stake! 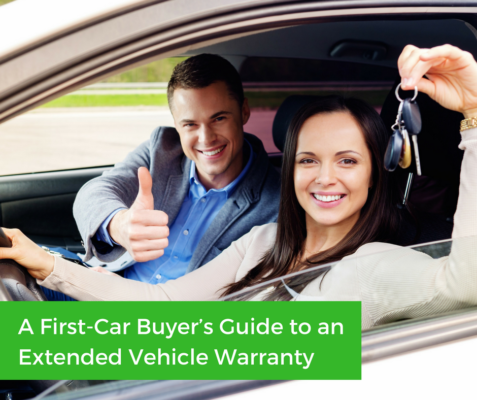 If you’re a first-time car buyer, this guide will help you with at least one area of car shopping – the extended vehicle warranty. What is that you ask? Keep reading and you’ll get an understanding of the basics of it and why you might want one. 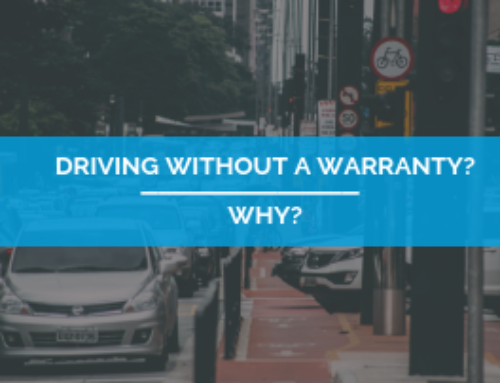 Most people have at least heard the term extended vehicle warranty but many don’t understand exactly what it is. 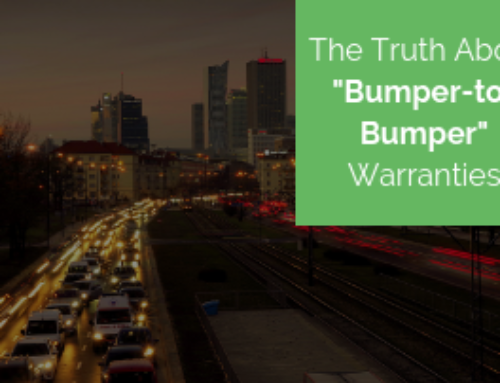 The first thing to know is that most extended warranties are most likely actually a vehicle protection plan. A true extended vehicle warranty can only be sold by an authorized dealer and is backed by the manufacturer of the vehicle. Anything else is probably a vehicle protection plan and is sold by an independent, third-party provider. 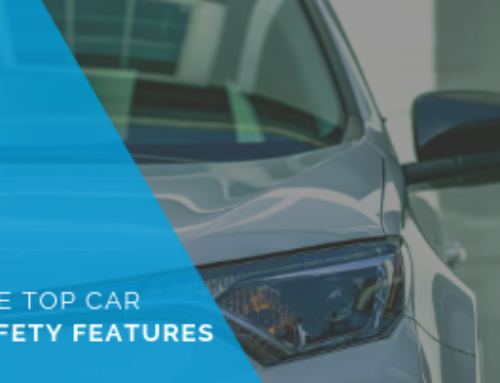 To add to the confusion, many dealerships sell vehicle protection plans too, and not just the extended warranty that is backed by the manufacturer. 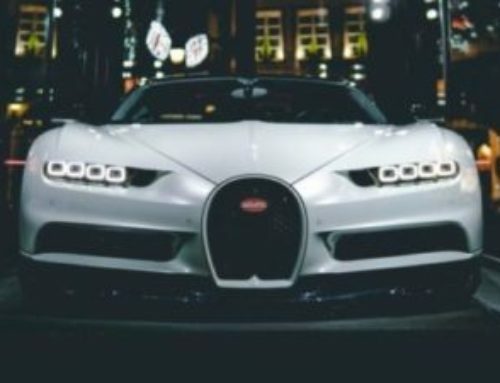 While there are differences, in both cases, the plan is essentially a contract that covers the cost of certain repairs and problems after the original manufacturer’s warranty expires. Find a trustworthy company: Extended warranties aren’t cheap, so you want to make sure you are going to get what you pay for. An easy way to discover if a company is trustworthy is to find out who backs the plan. This applies to plans being sold by both independent providers and dealers because many dealers sell plans that aren’t from the manufacturer. Make sure to buy a plan offered from the manufacturer or one that is backed by a well-rated insurance company. Another sign of a reputable company is their willingness to provide a free quote and show you a copy of a contract so you will know what is and isn’t covered. Consider how claims are paid: You want a company that will pay claim directly to the auto repair shop, so that you don’t to have to pay out of pocket and then wait months to be reimbursed. If the company will not pay claims directly, I suggest you look at other options. Look for a money back guarantee: Any company worth doing business with will offer you a 100% refund if you are not satisfied with your purchase. Giving consumers 30 days to cancel is common practice but some may have shorter or longer times. If there is not a money back guarantee, it might be time to look for a new company. So if you’re a first-time car buyer, I hope this first-car buyer’s guide to an extended vehicle warranty has been helpful. 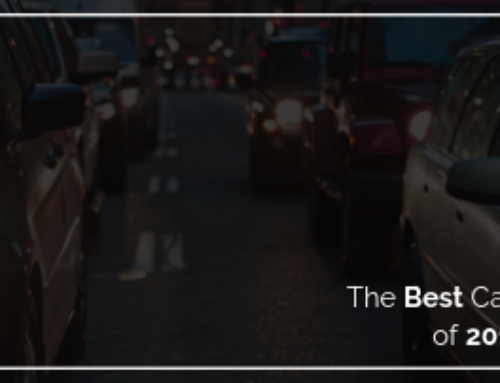 If you would like to learn more about your options for an extended vehicle warranty or vehicle protection plan, we recommend getting at least a few quotes.